~This was part of a coach house that was on church property from the turn of the century. 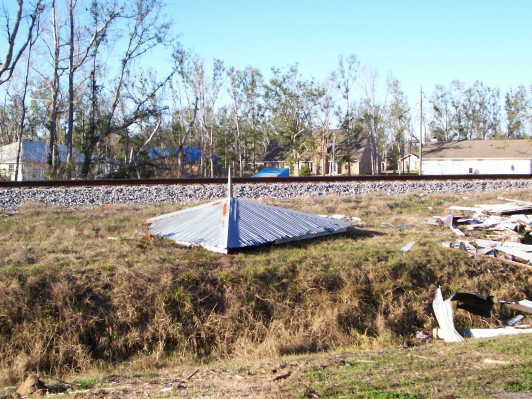 It was found near the railroad tracks, over a half a mile away. 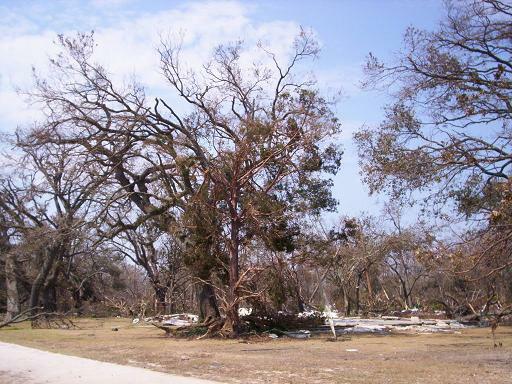 as it was BEFORE and shortly AFTER Hurricane Katrina. 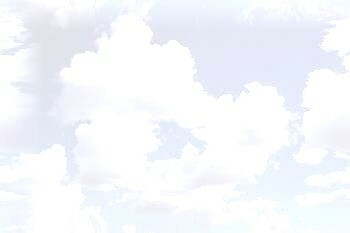 The church today, 2015, has a different website. This one is informational only! 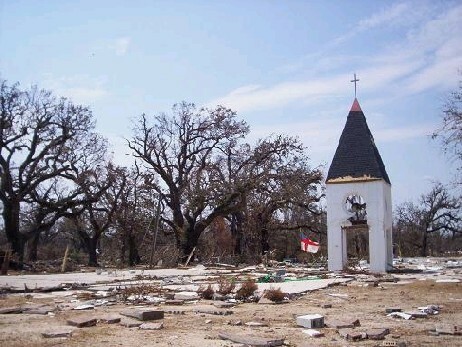 Christ Episcopal Church was destroyed by Hurricane Katrina, August 29, 2005. The entire material side of the church and surrounding buildings were destroyed by the storm. 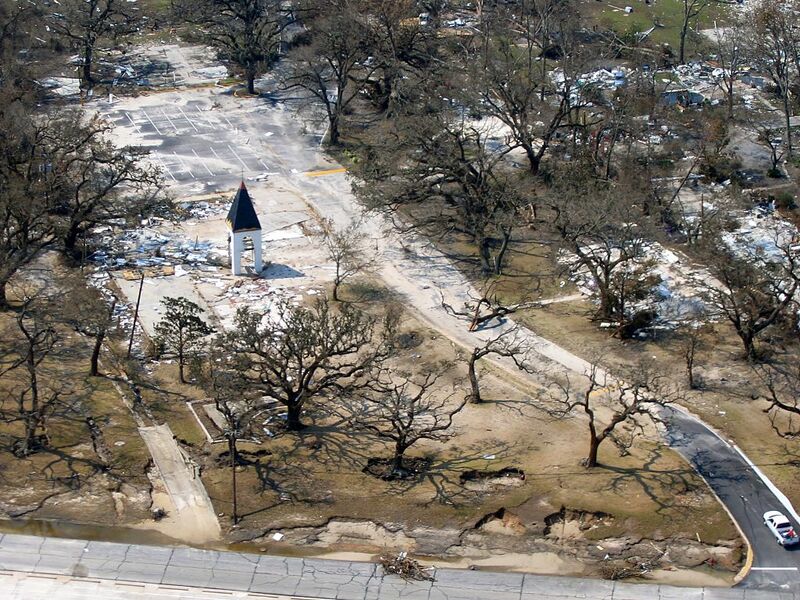 Nothing was left standing except the bell tower. 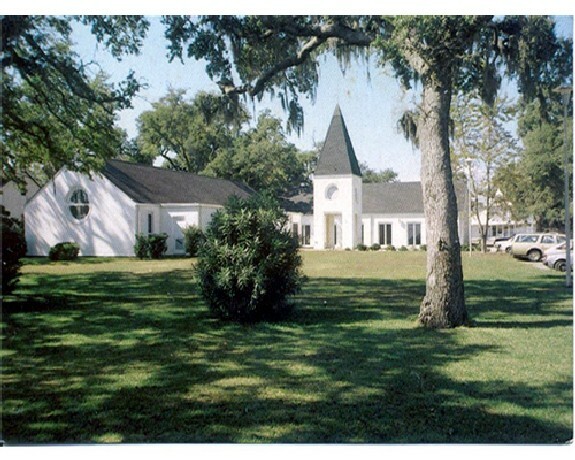 CLICK HERE for UPDATES and NEWS concerning the church. 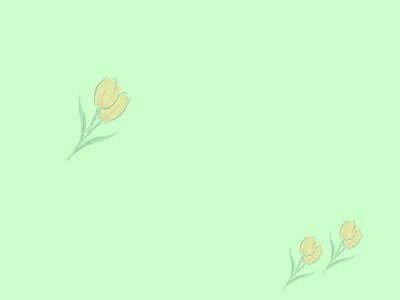 This website is online for archive purposes only. You may email Laura Evans, parish secretary. Gwen Hogan Wheat, recently deceased on 27 February 2010. 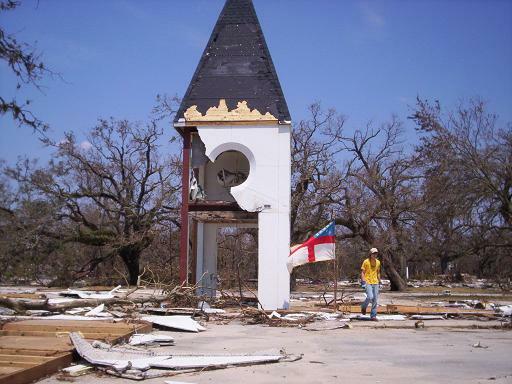 She was a Vestry member and her husband actually built the original church which was destroyed by Hurricane Katrina. We all love her and will miss her dearly. 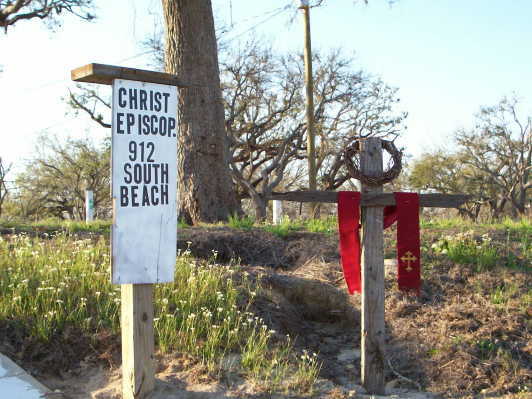 including a link for the current location of parishioners and status of their homes. Please click on the link provided to view photos of recent church services and events. 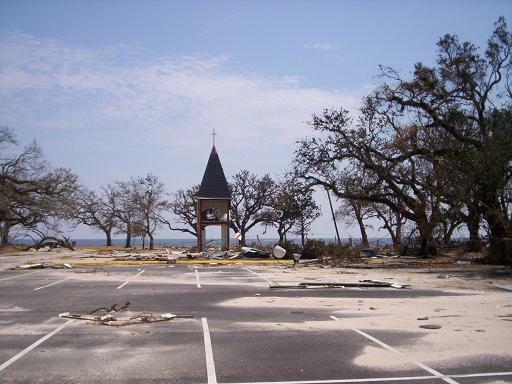 Please click on the link to see the Editor's personal view of damage and Waveland, MS.
Click on the link to see damage in Bay St. Louis, and Waveland, MS.
Click on the link to see photos of our parishioners attending Communion service on September 18, 2005. 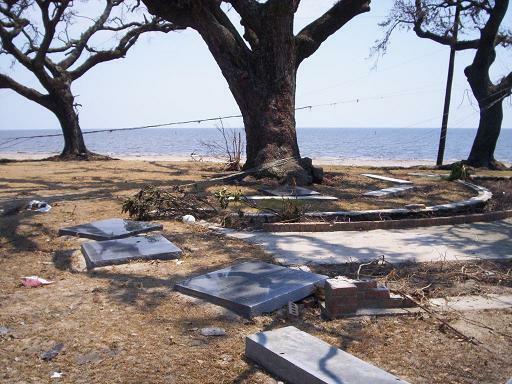 Click on the link to see photos of Parishioners homes lost to Katrina. 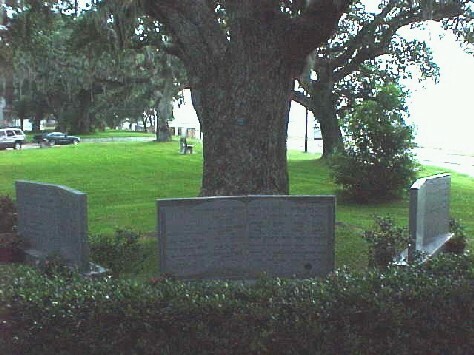 Photos taken on October 2, 2005 of the area with signs of hope. 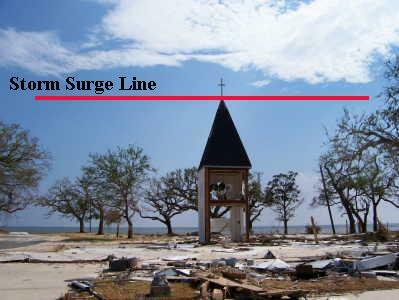 Editor's Note: These are links that show how our church was doing prior to the storm. I have chosen to leave them exactly as they were. A reminder of better days, and what we were doing at that time. 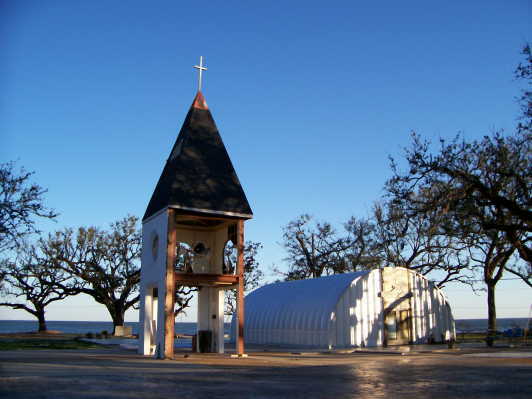 ~Photo taken in February 2006 of the new church quonset hut and remains of the bell tower.